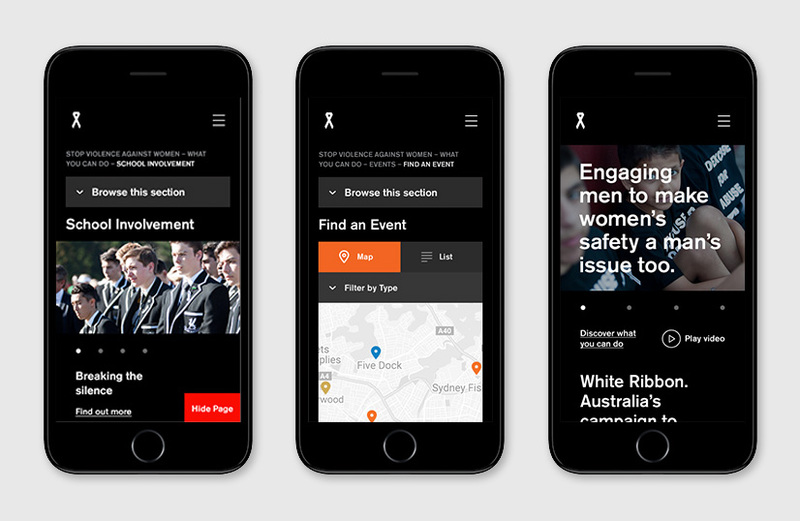 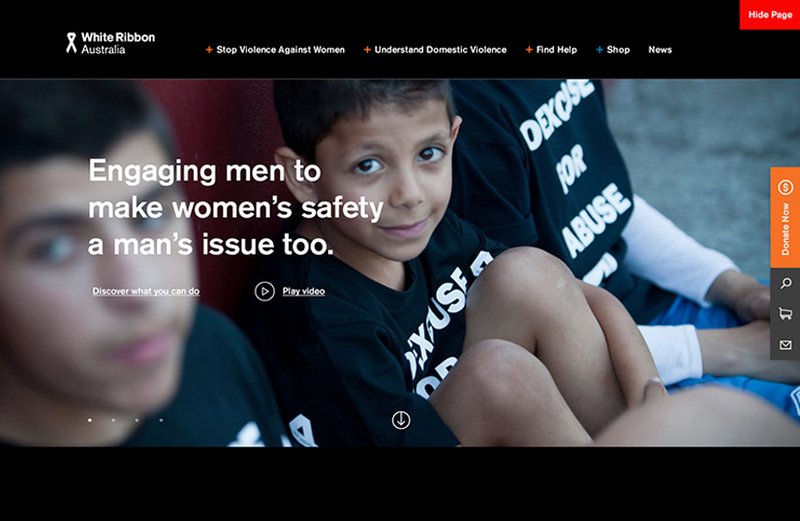 Engaging a diverse audience – across genders, ages, and cultures – the White Ribbon website motivates change, clearly advocating an end to men’s violence against women. 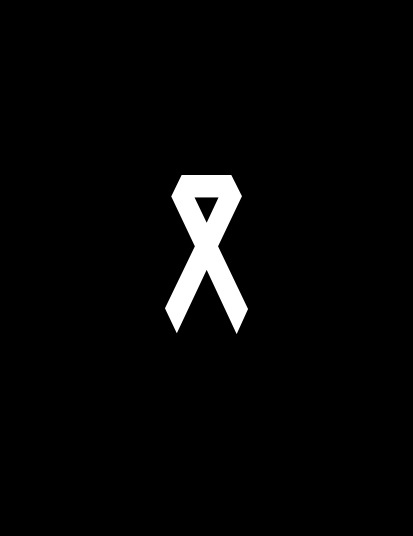 Australia’s campaign to prevent men’s violence against women, White Ribbon is a non-profit with a mission that’s everyone’s issue. 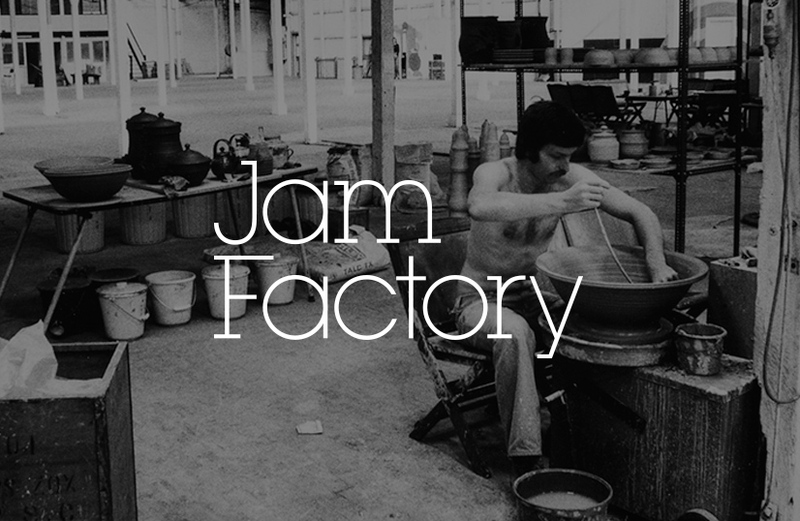 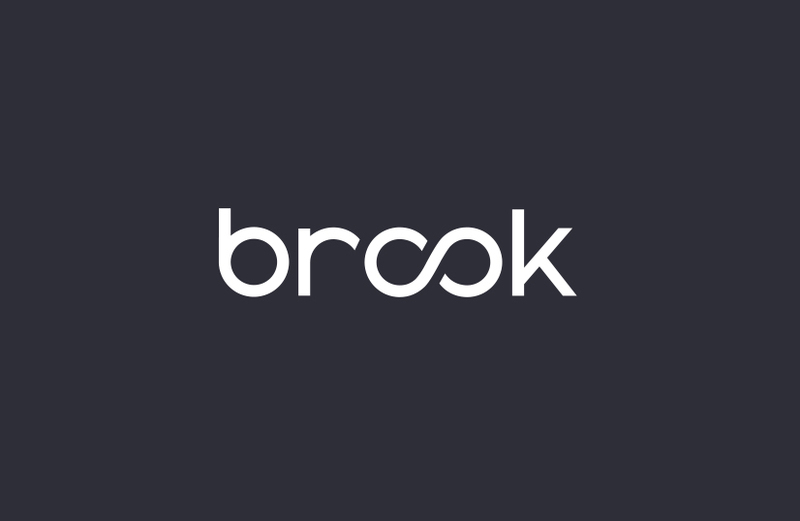 From initial sitemap workshops, to UX and wireframes, to design and development, our approach has been tailored to increase website traffic, recruit loyal supporters, increase online fundraising and generate political pressure. 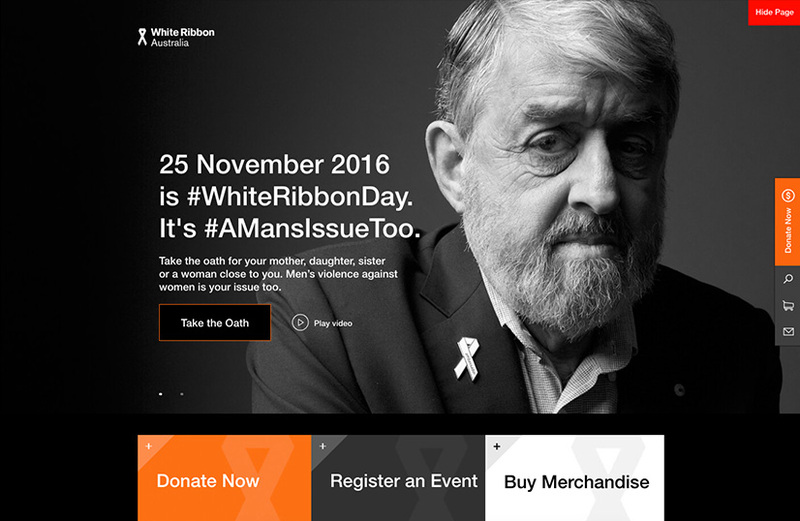 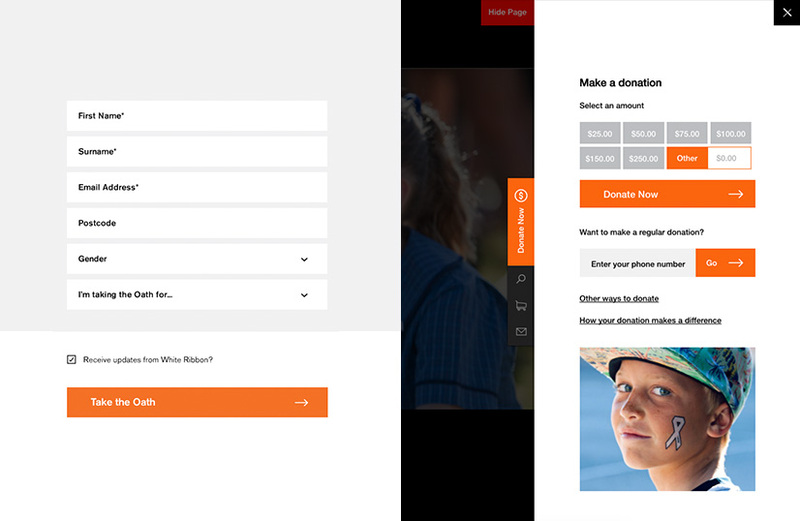 Our ongoing work for White Ribbon has seen us launch campaign landing pages for White Ribbon Night and White Ribbon Day. 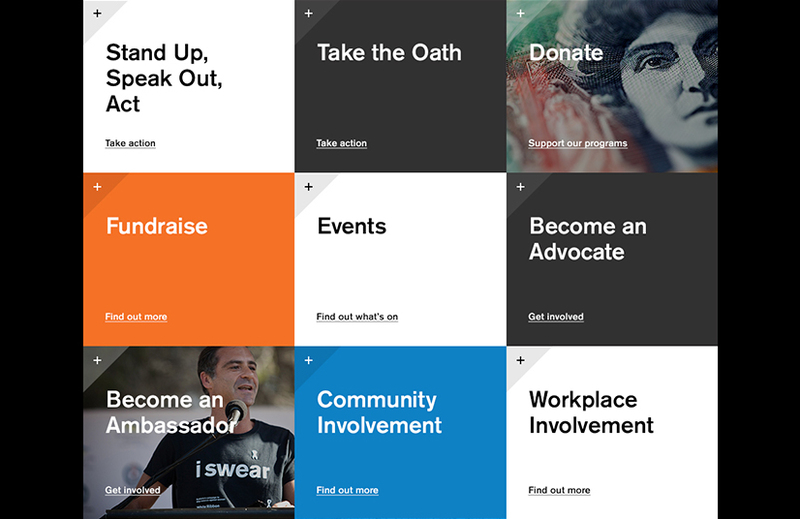 We’re also working together to develop a digital strategy, including leveraging email and social channels.